What are the essential components of the Gospel? 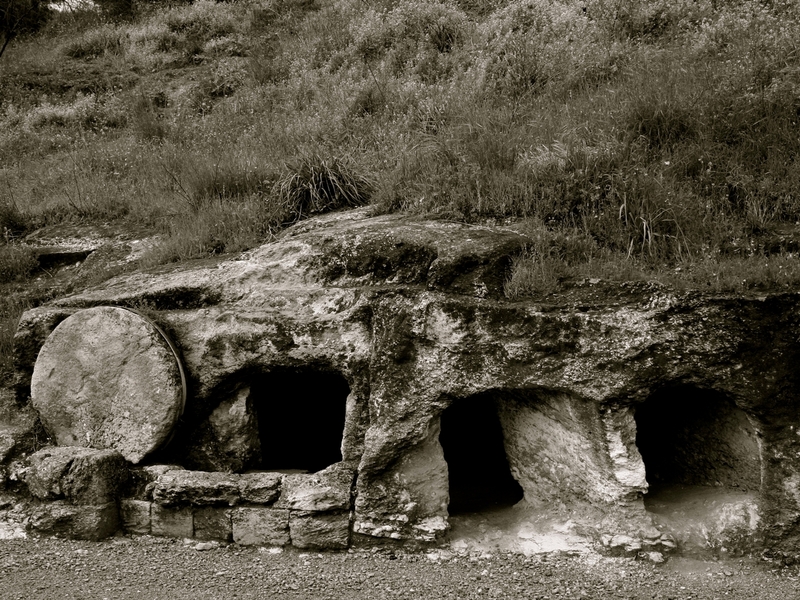 What is the connection between Christ’s resurrection and our future resurrection? Is it that big of a deal if someone denies the resurrection of the dead? What is at stake? Why is it so important that the Bible is without error? How does our salvation depend on Christ’s resurrection? How does our sure hope of a future resurrection impact our lives in the present?